Our mission at Peter’s Place is to benefit young children by engaging their minds, enhancing their self-esteem and cultivating in them a humane regard for others while preparing them for the challenges they will face in the future. Our program is designed to foster each child's emotional, social, expressive, cognitive and physical development. Each child brings something unique to his or her Peter’s Place class, as students come from a wide range of family structures and many of San Francisco's varied communities and cultures. We value the contribution that each child and each family make to our school community. We define and respect each child as a unique individual who is, and continues to be, influenced by their family life, their experiences, the community in which they live and their cultural heritage. We value the contribution each child and each family makes to the diversity of our school community and the educational experience we provide. We support children in discovering who they are, developing self-respect and learning to respect others. We help children to work and play successfully with peers and to develop healthy friendships. We consciously teach the range of social skills children will need to use independently when they move on from preschool. We know the emotions children experience are complex. Therefore, we sustain the quality of our listening, taking the time and making the effort to attend closely, understand and respond to the needs of the children. We are empathetic, respectful and compassionate in our relationships with children. We help children learn to recognize and understand their own emotions, as well as the emotions of others. We support children as they learn to manage difficult feelings. 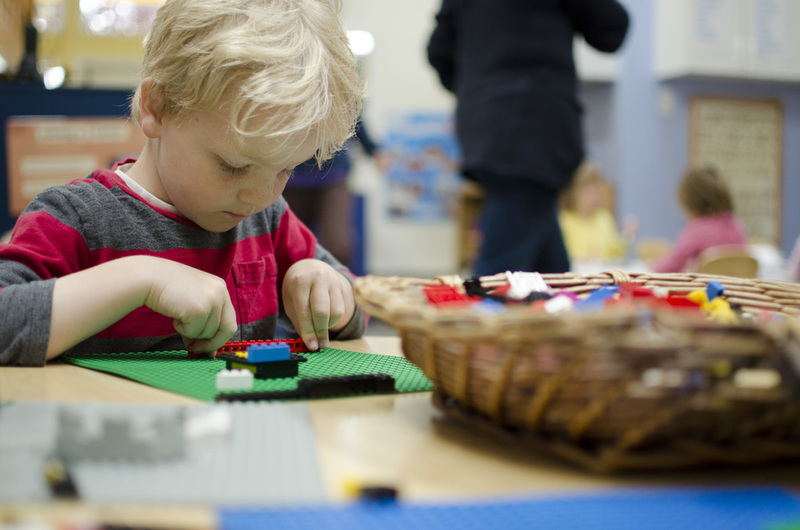 We believe young children learn through play, exploration and problem-solving rather than relying on rote memorization. Therefore, we create an environment rich in learning opportunities from a variety of domains. We assure that children feel supported and emotionally safe in trying out new opportunities for creative and cognitive growth. We value the learning process and help children progress toward greater maturity and mastery of skills. We believe that children develop at different rates and that they learn in a variety of ways; we respect and respond to these differences. We believe children develop expressive language skills when they are exposed to a variety of activities that foster language and literacy through meaningful experiences, that encourage communication with adults and other children and that allow for a range of answers and opinions. We believe that children benefit from daily opportunities for aesthetic and creative expression through dance, dramatic play, music and a variety of art media. 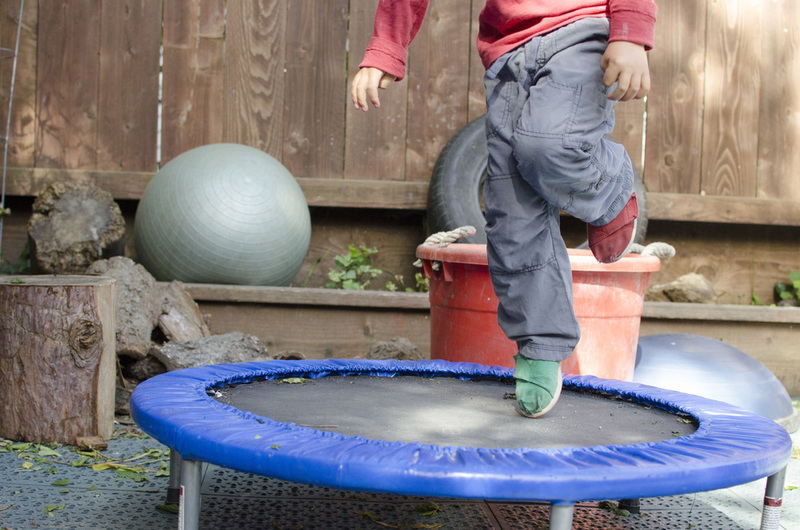 We believe that children need daily opportunities to develop both fine and gross motor skills. Our schedule balances indoor and outdoor times, self-directed play and teacher-directed activities, and a variety of physical experiences.